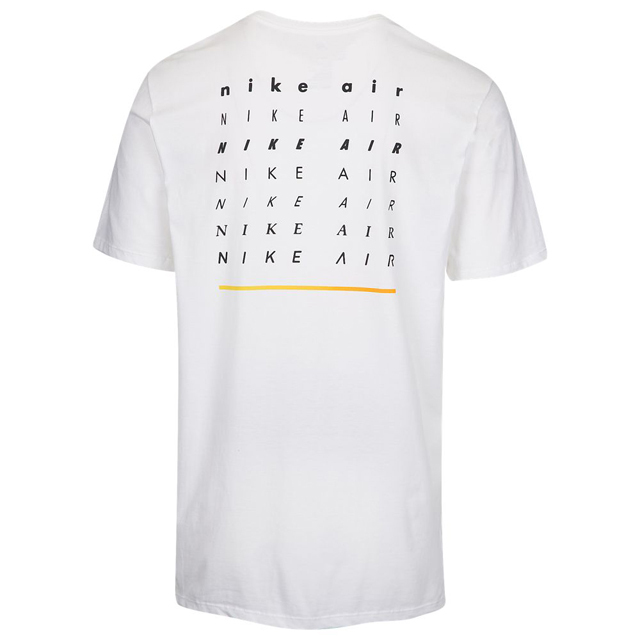 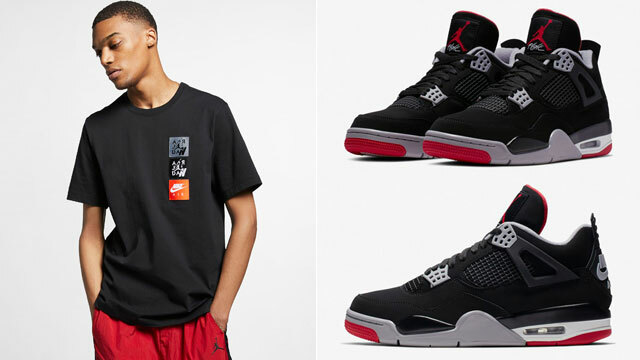 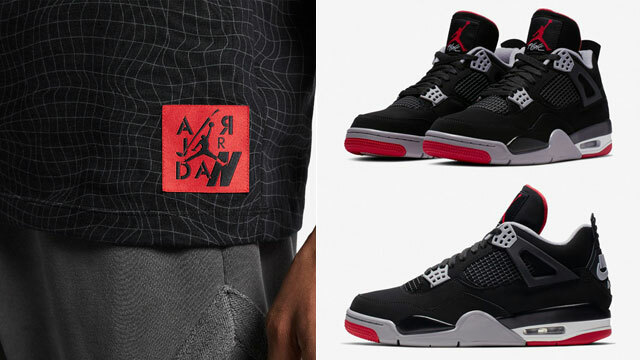 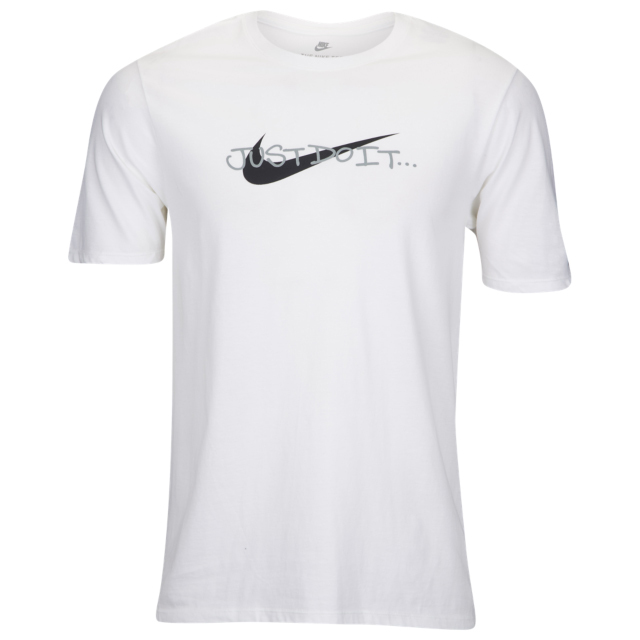 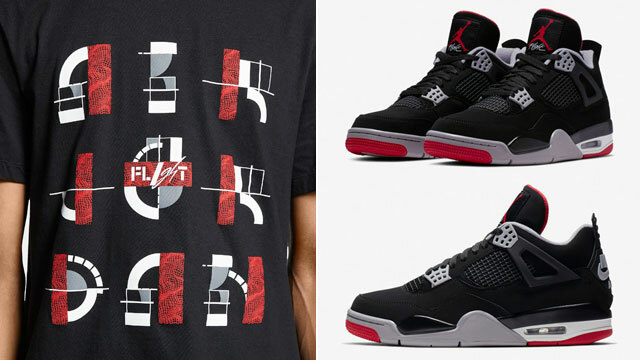 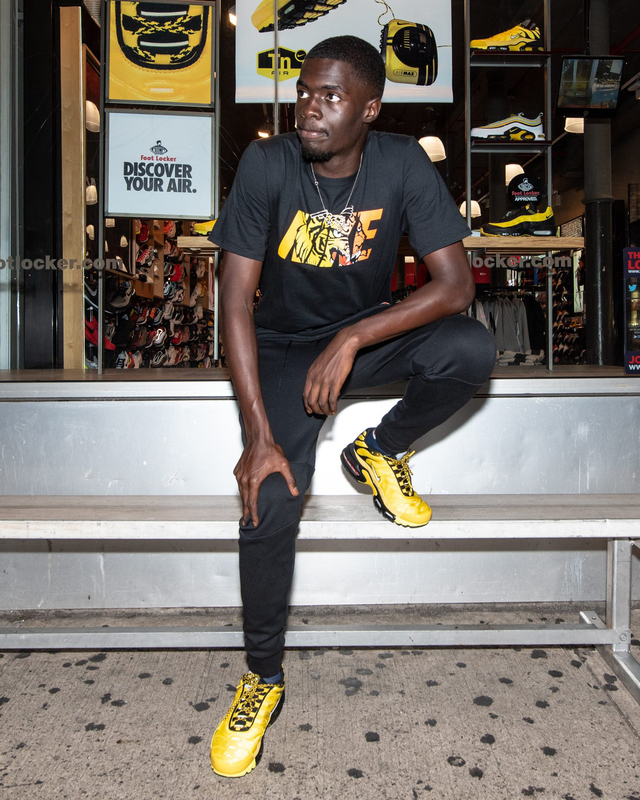 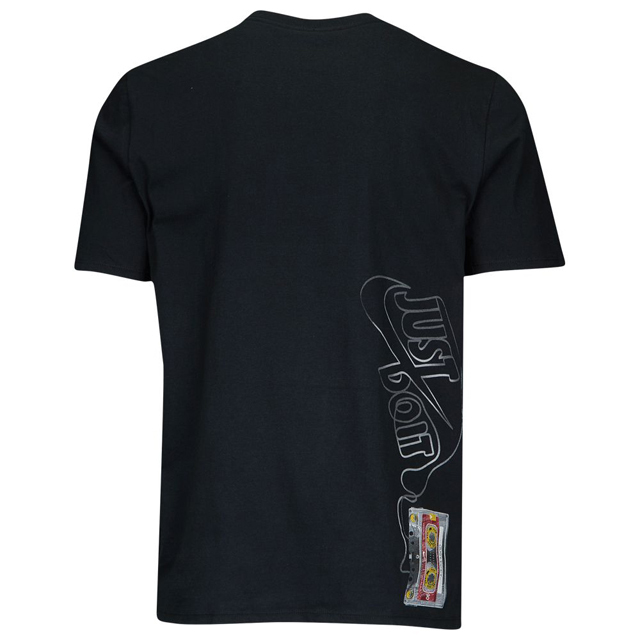 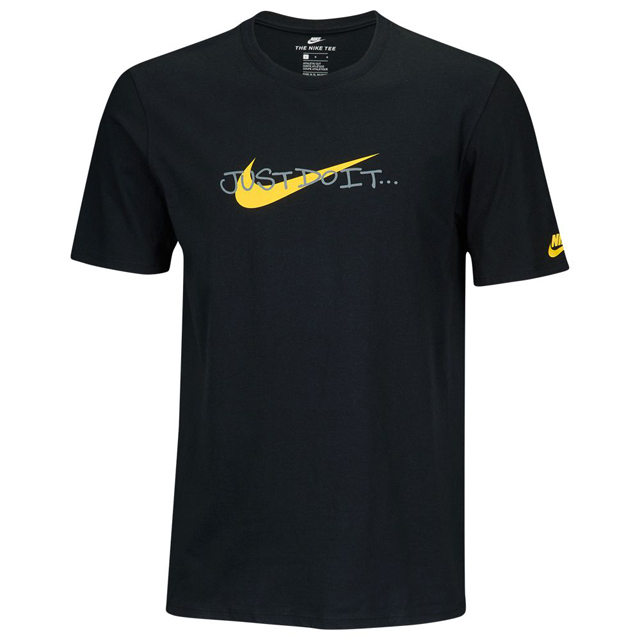 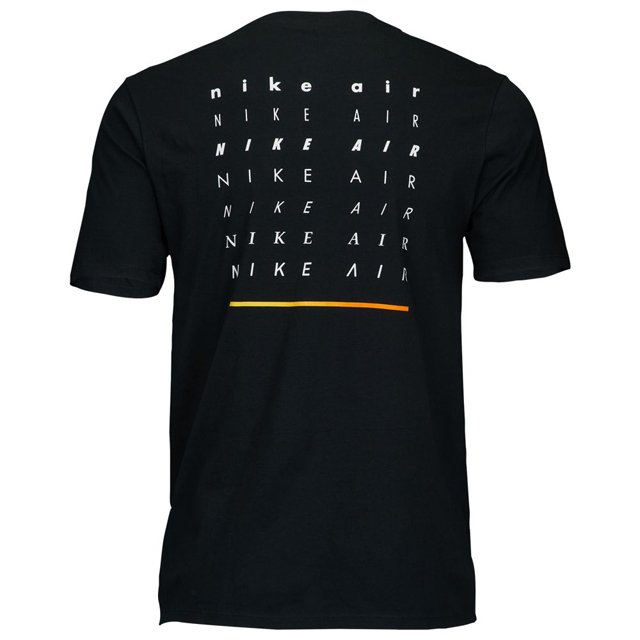 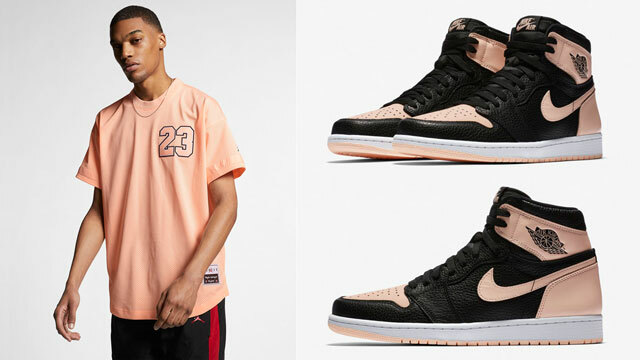 Not only has Nike Sportswear released the Nike Air Max Frequency Sneaker Pack but there’s also a stacked assortment of Nike Frequency T-Shirts available to match the shoes. 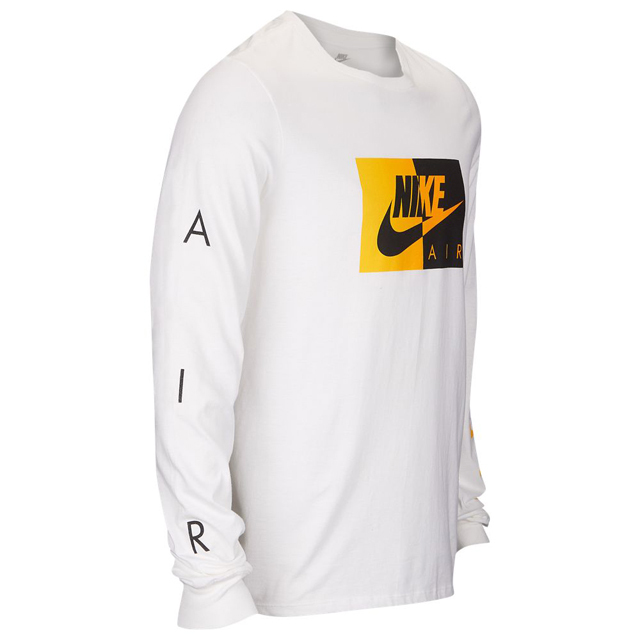 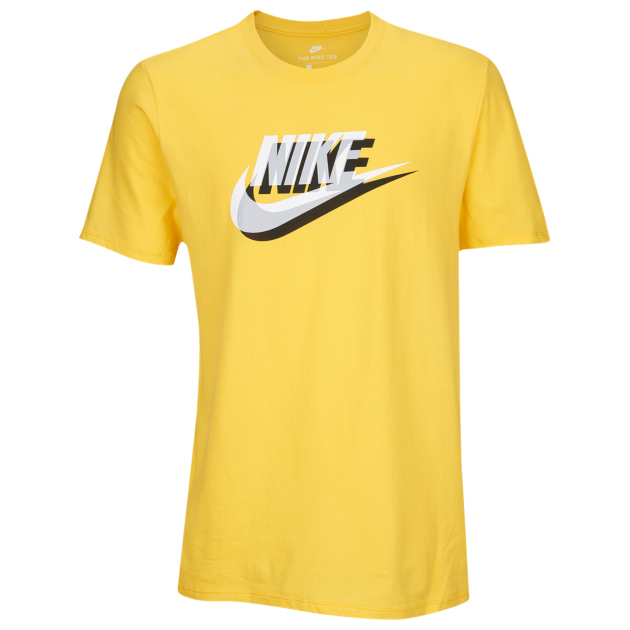 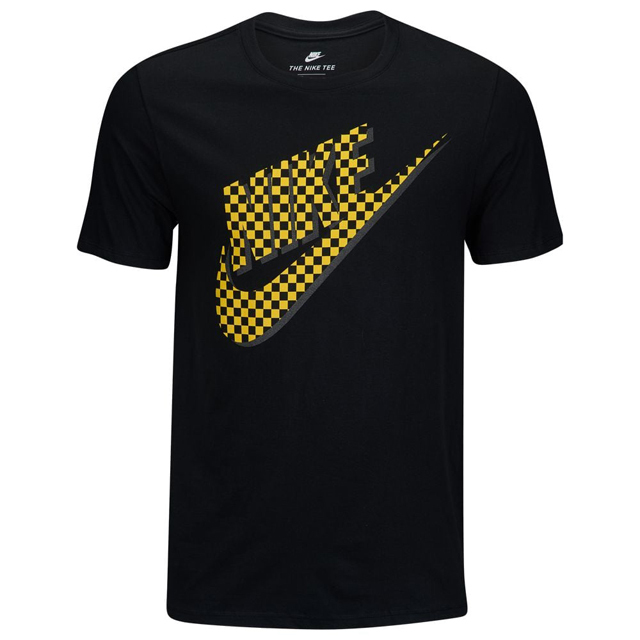 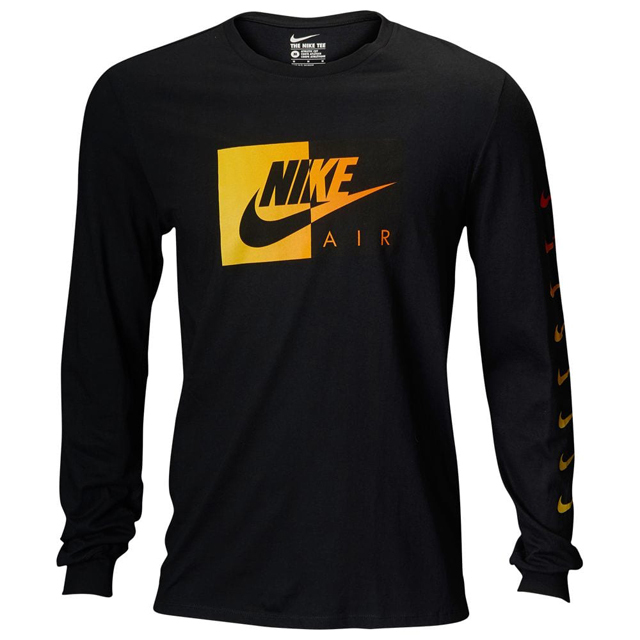 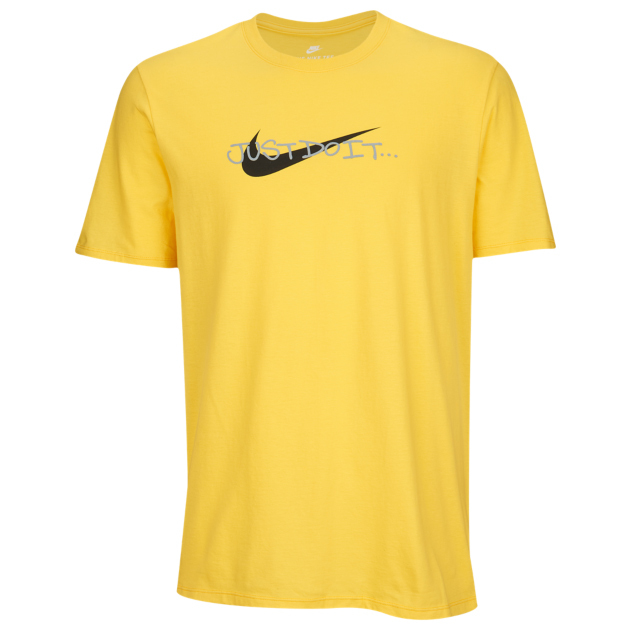 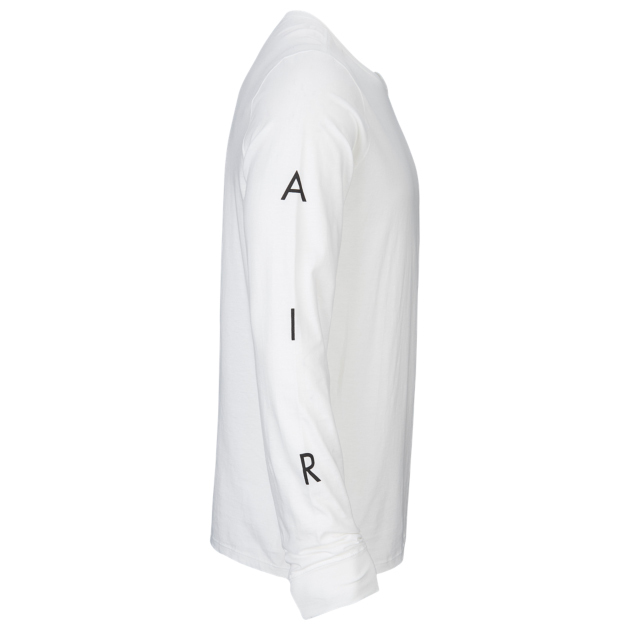 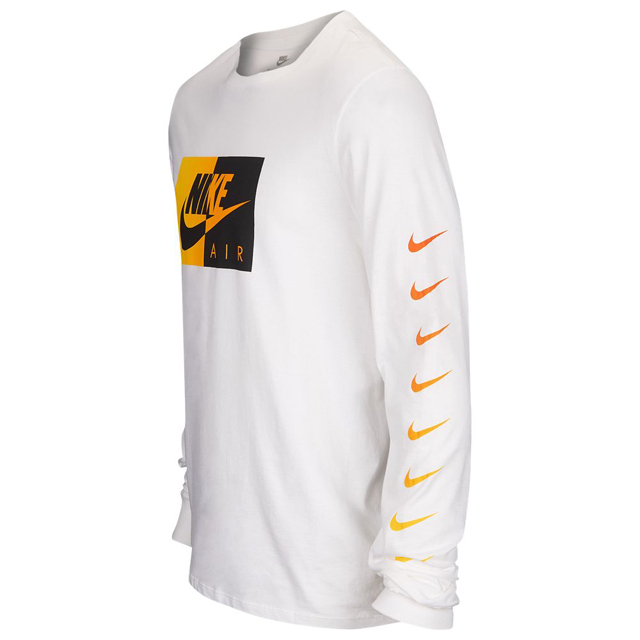 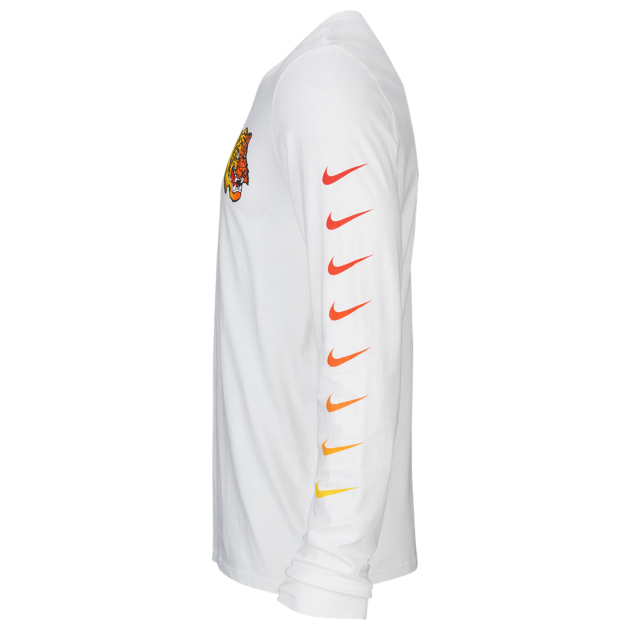 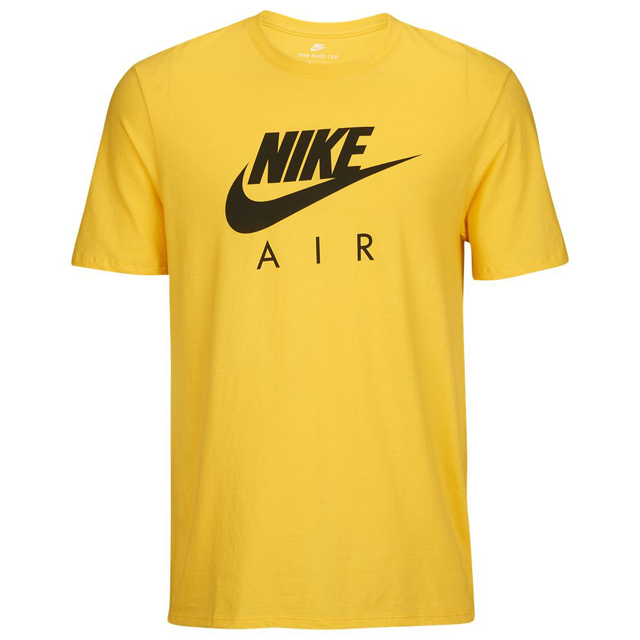 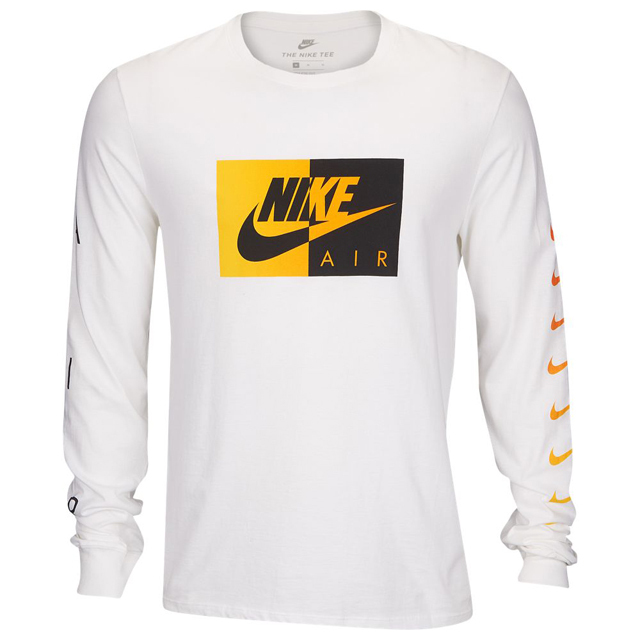 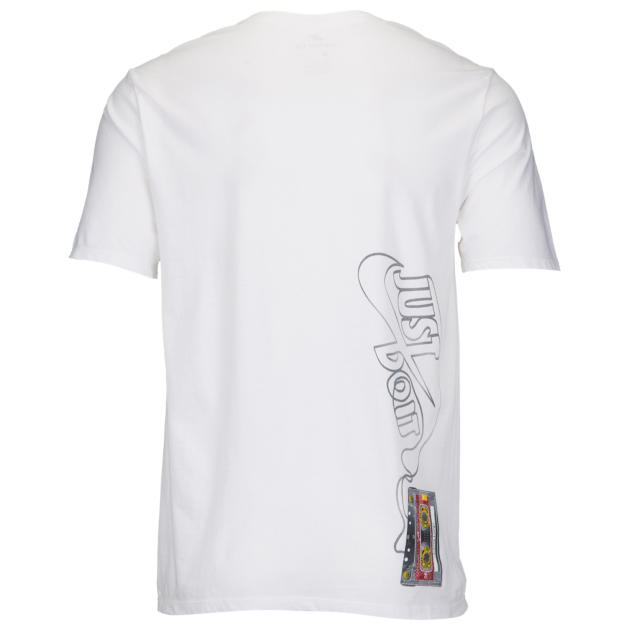 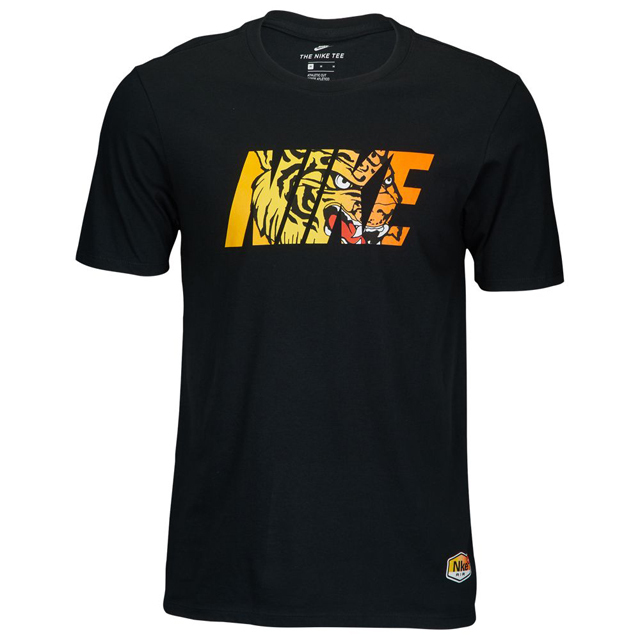 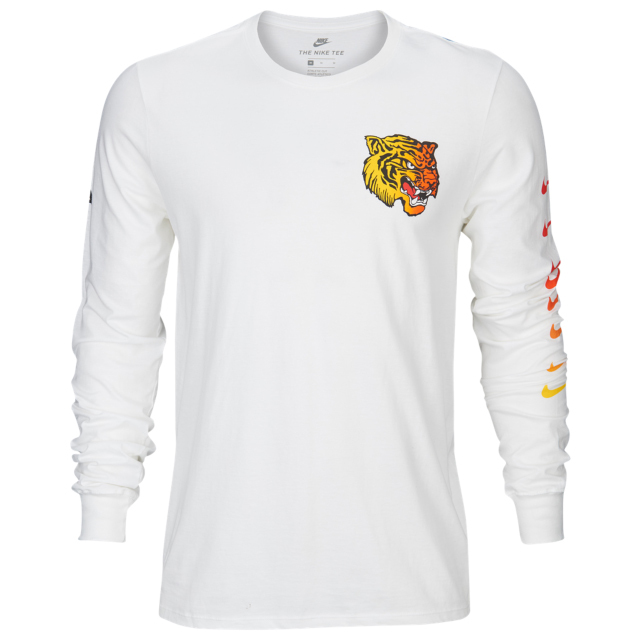 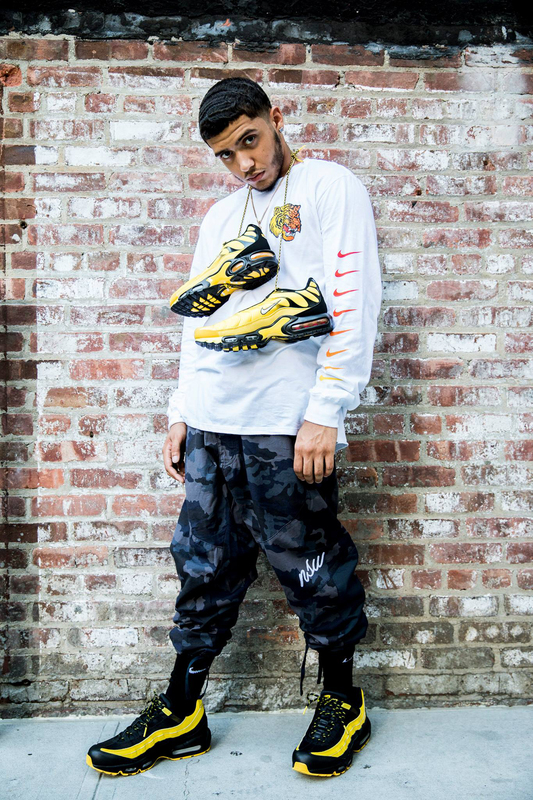 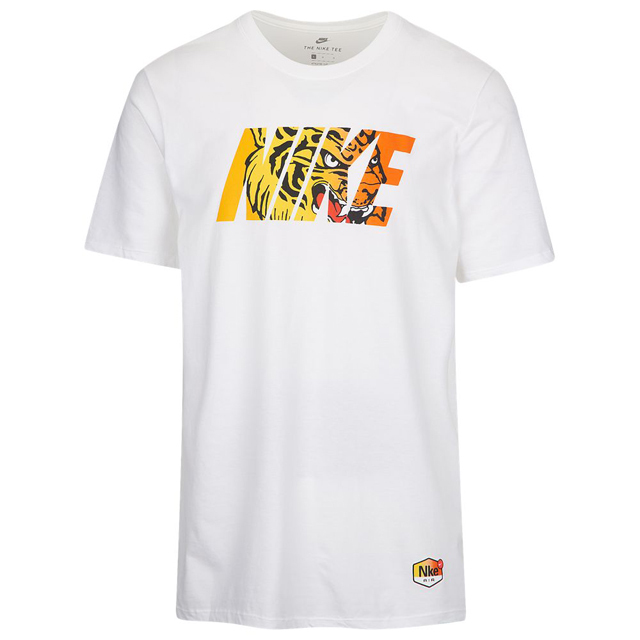 Featuring short and long sleeve tees to pair up with the kicks, included below are all of the newest Nike Air T-Shirts to hook with the yellow, white and black sneaker pack, including tees that tie-in cassette graphics in tribute to the 90s, tiger style tees for that Wu-Tang reference, and a few other Tour Yellow Nike logo shirts to finish your fit. 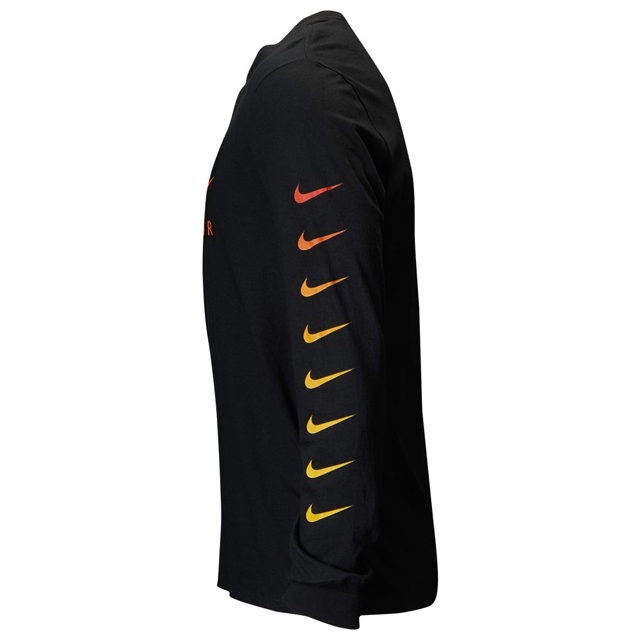 There are also some hoodies to hook here. 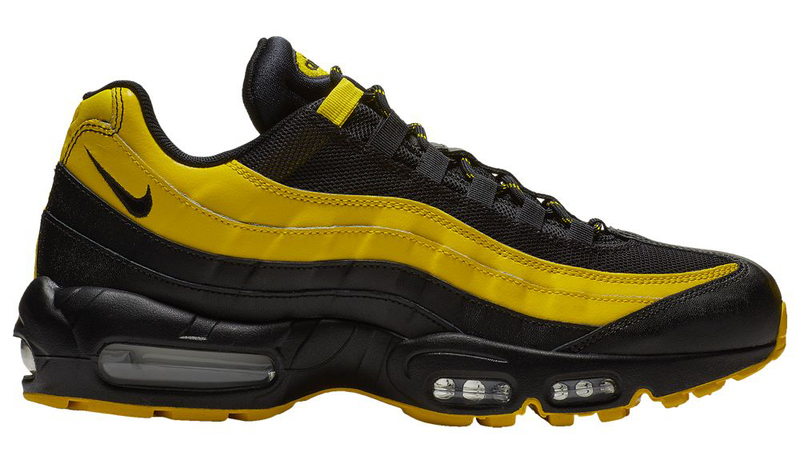 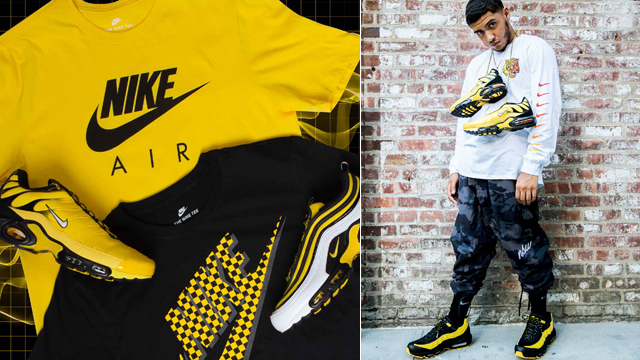 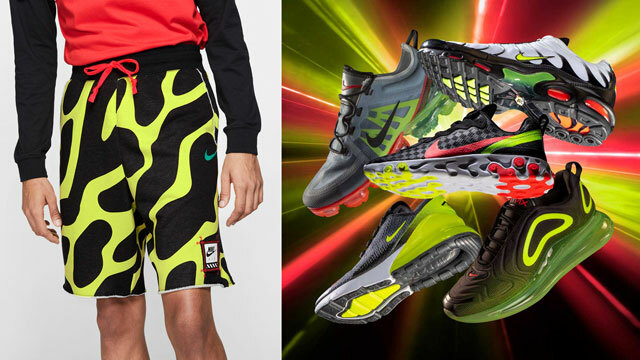 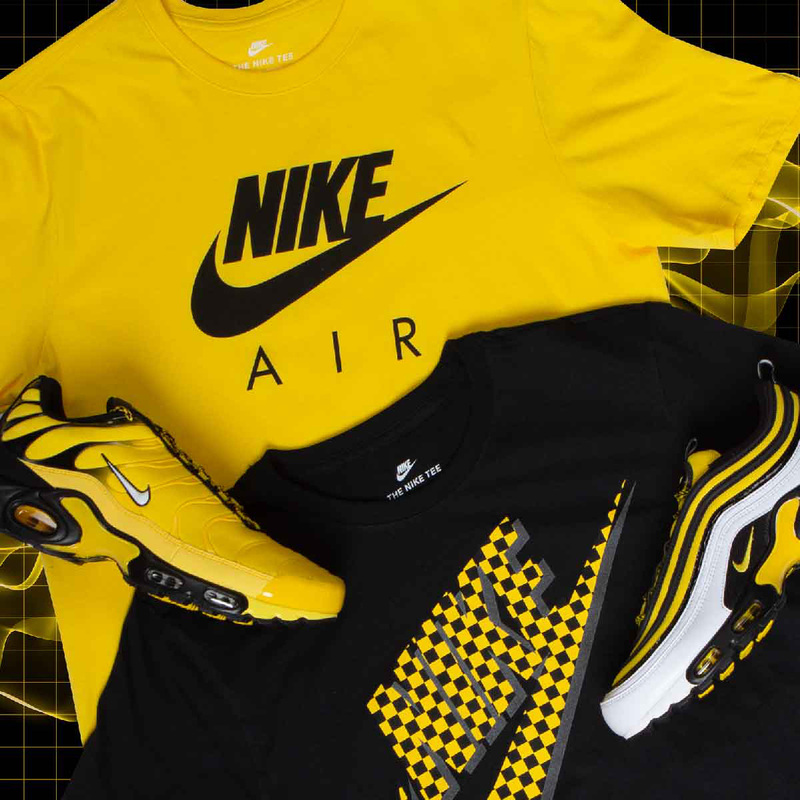 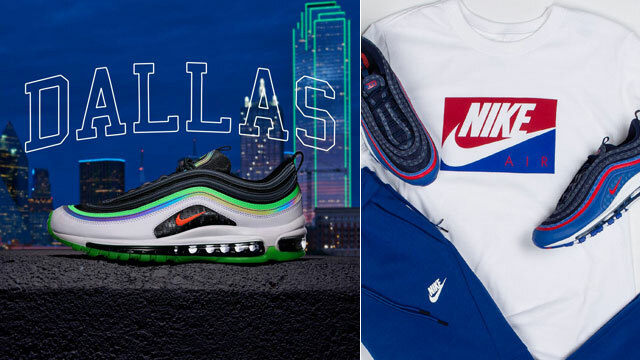 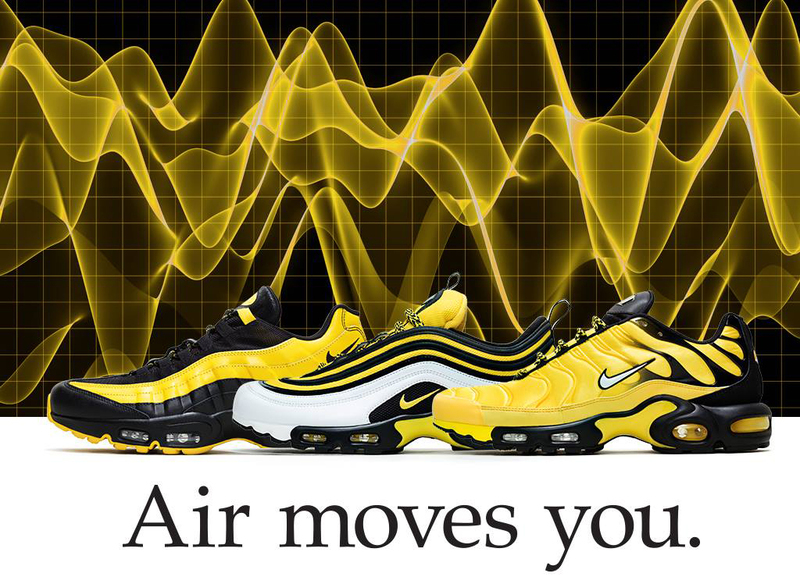 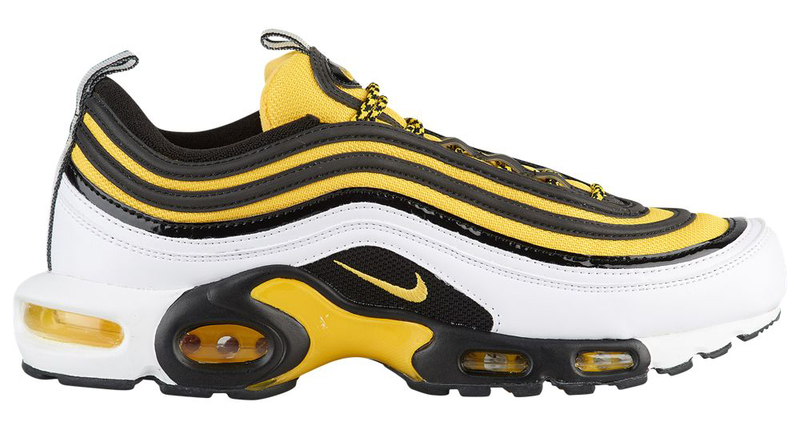 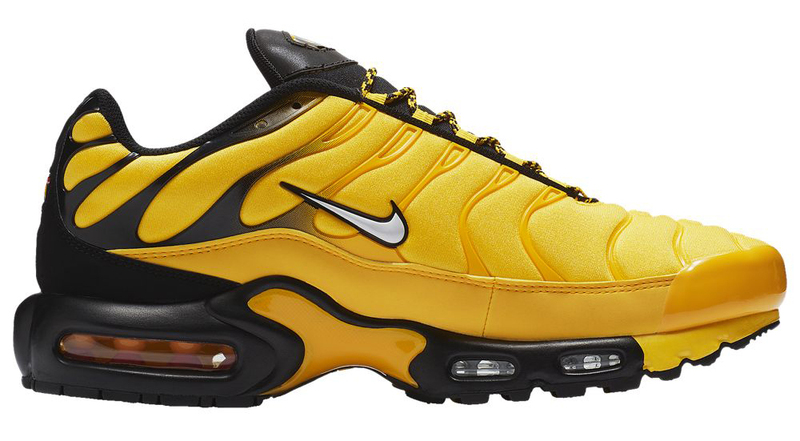 You can shop all of the Nike Air Max “Frequency” Pack shirts and shoes below.